It's tricky getting our staff away from the mountains and rivers, but as soon as we do we'll be adding more staff profiles. Lucho is an IFMGA qualified mountain guide and has been guiding high altitude expeditions for more than 10 years. Russell does it all, he is an international mountain leader, a commercial yachtmaster and an experienced canoe coach he is based in Scotland. Daniel is an IFMGA qualified mountain guide and has been guiding on mountains over 6,000m for more than 7 years. Phil has first ascents all over the world. He has led several successful expeditions to 8,000m peaks. He's also A Remote Medical Practitioner and WEMT instructor. Joe is our whitewater specialist and can usually be found playing in some of the worlds most exciting rivers. 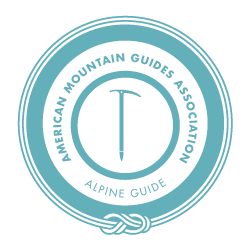 Levente is an AMGA Alpine guide he leads on our European expeditions.